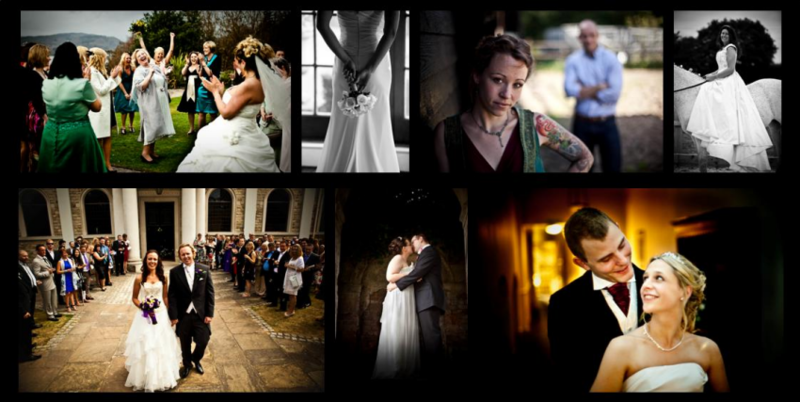 Full day wedding photography packages start from only £995. Click here for our current special offers.! covering suffolk, cambs, herts area.